Clear and concise! Thanks for sharing! 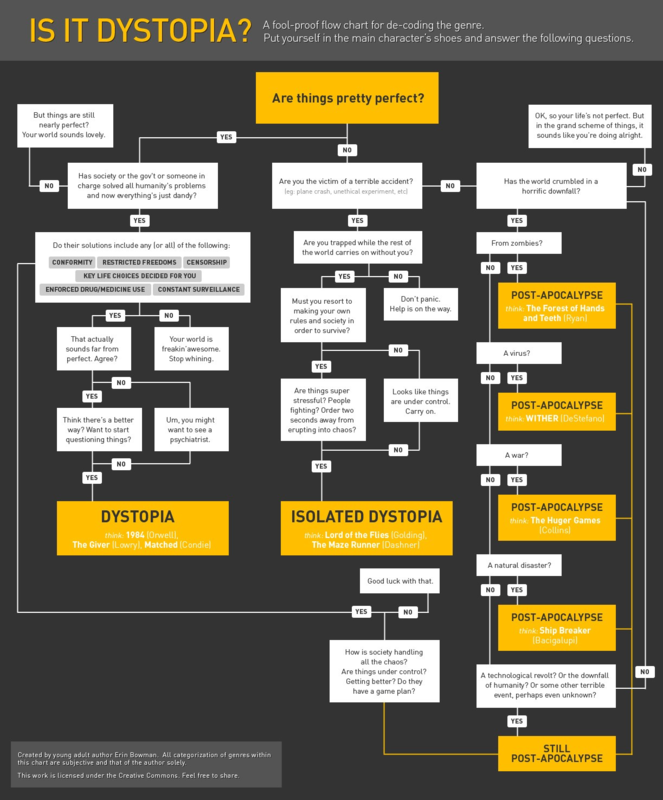 Check out this fun and informative infographic on dystopia from this post on Nicholas Rossis’ blog. That’s great! Thanks for sharing it.